We try our best to stay healthy, but it's not easy during cold and flu season. 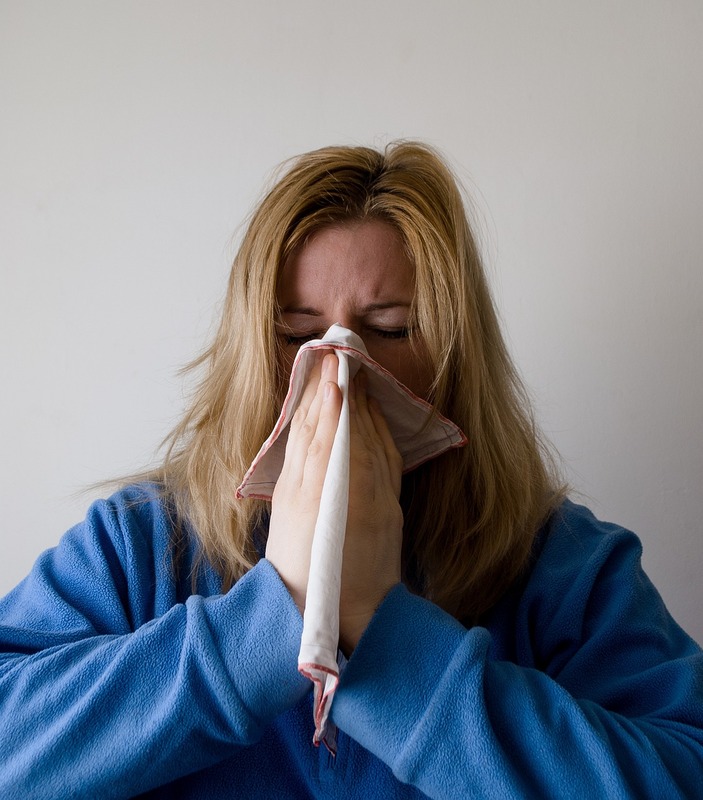 If you've been sick a lot this winter, your living environment could be to blame. Don't get caught in a virus loop, break free with Ayre & Oxford's 5 cleaning tips for apartments. Living in a smaller space doesn't mean you can go longer between cleaning. Weekly cleaning can help you stay healthier by stopping germs and bacteria from spreading throughout the apartment, preventing infection, and reducing the amount of time you spend sick. We shed millions of skin cells everyday and most end up on our bath towels and bed sheets, creating a breeding ground for bacteria. Replace towels and sheets once a week and wash them in hot water to eliminate bacteria. When you are sick, change your pillowcase and hand towel daily to avoid re-infecting yourself. Frequently used surfaces like door knobs, light switches, and countertops collect germs and bacteria. To keep bacteria from growing and spreading, wash hard surfaces with hot soapy water at least once a week. Use a disinfecting wipe daily on all your most used surfaces whenever illness is present. Cleaning tools need to be cleaned too. We use them to clean, but they aren't self-cleaning! For your vacuum, empty the canister and wash it after each use, then do a deep clean at least once a month. Kitchen dish cloths and sponges should be disinfected weekly. Wash your dish towels, hand towels, and dish cloths in hot soapy water and disinfect your sponge every few days, replacing it completely every 2 weeks. Toilet bowl brushes, broom heads, and scrub brushes should soak in a bucket filled with hot water and about a half a cup of oxygen bleach powder for about 10 – 15 minutes then rinse and air dry before putting away. It may seem odd to open the windows during the winter, but it's a great way to get stale air out and let fresh air in. Opening your windows, even if it's just for 20 minutes, will flush out your apartment's congested air making your apartment smell and feel much cleaner. Dry air from keeping your heat on constantly in the cold weather, can contribute to getting you sick as well. If your air feels dry (thirsty all the time? dry hair and skin? allergies running high?) you can open the windows to let in some of the outside humidity, but if it's just as dry outside -- consider adding a humidifier to your home.